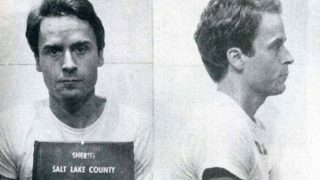 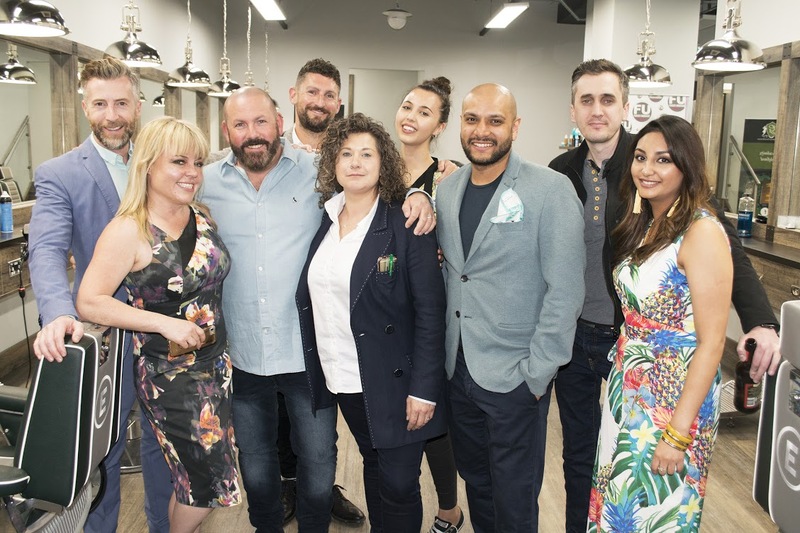 So just where is the modern gent these days meant to buy their grooming products from? 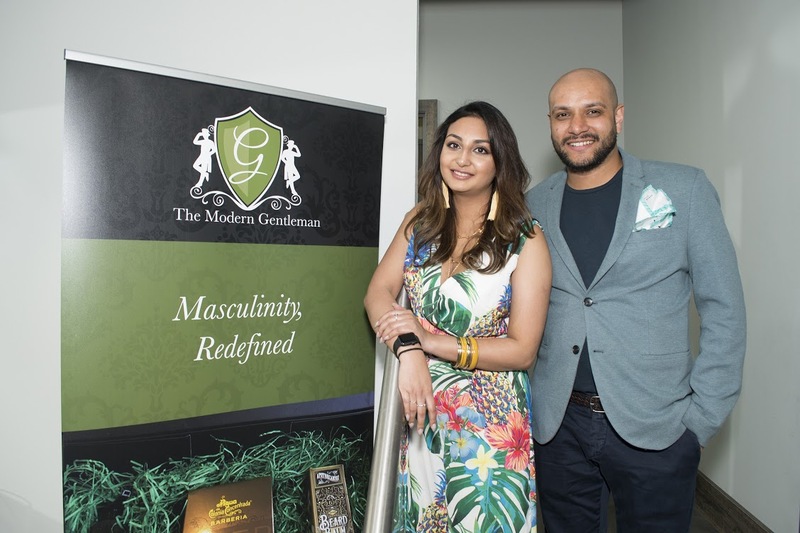 Well those in Leicester and further afield are now getting a helping hand from the exclusive new men’s lifestyle and luxury grooming e-store, The Modern Gentleman, and we popped down to the launch to see what it’s all about. 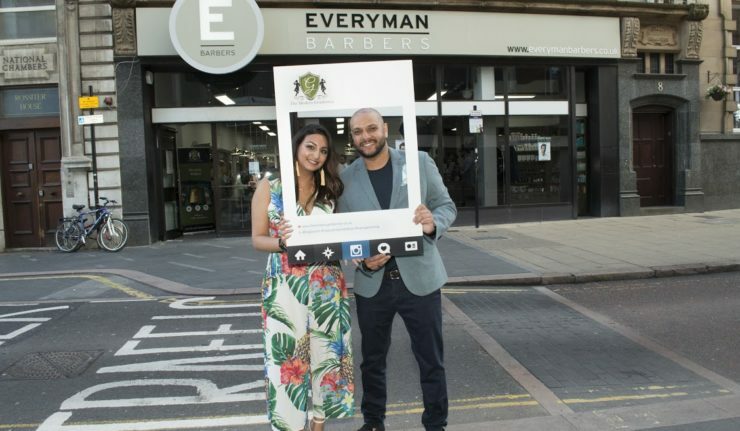 Held at Everyman Barbers on Horsefair Street, we were introduced to the concept, which features the latest in high-end male skin and hair care products, along with the latest in barbering advice and top tips on how to live the life of a modern day gentleman. 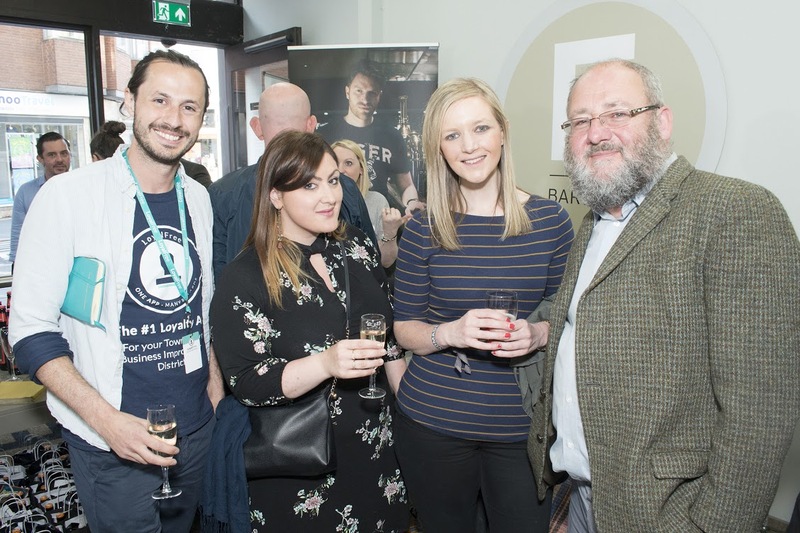 With so much on the market for women they’re really nailing this corner of the market and the crowd at the launch seemed keen to find out more. 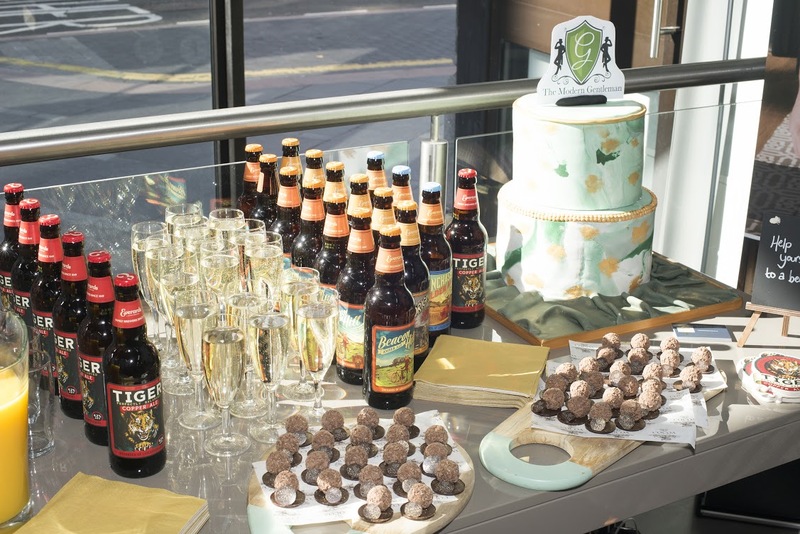 Alongside the grooming tips and advice, the launch was also supported by local favourites including Everards and Cocoa Amore offering out tasty treats to the guests and thanks to everyone in attendance supporting a raffle to win a bundle of goodies they raised £350 to support Prostate Cancer UK. Whether it’s for yourself or someone else (Father’s Day is just around the corner) head on over to www.themoderngentleman.co.uk to find out more.